...This book is for everyone who explored, rocked, changed the world, and made the past year—and 10 years—amazing! 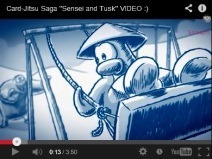 Penguins from all over the world began settling a humble island of adventure and fun. We had no idea what big things the future had in store! 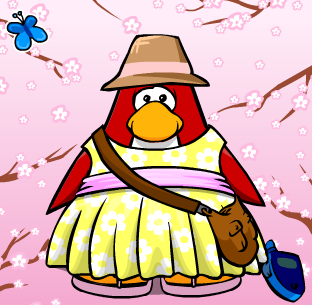 Newcomers grabbed the legendary Beta Hat and Aunt Arctic wrote her first article in the Club Penguin Times! Penguins partied... a LOT. What’s that smell? 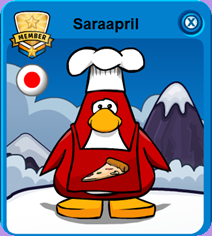 The Pizza Parlor opened its doors and quickly became a favorite hangout. In April, we put on Red Propeller Caps and laughed at the April Fools’ Day Party. 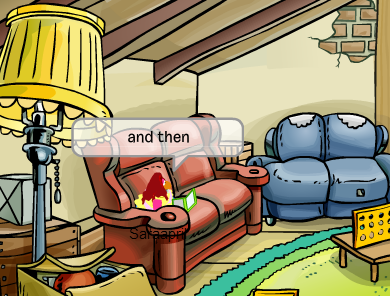 Before we knew it, it was time to celebrate our one year anniversary with Captain Rockhopper and the 1st Year Party Hats. Rockhopper surprised us with our first Fair and we ate cotton candy, played games, and won prizes. We showed off our acting skills as The Stage opened, and the play “Space Adventure” was a hit. In December, we donated virtual coins to the first-ever Coins for Change. Over $1 million was given to real-world causes. Hear ye, hear ye! We threw a Medieval Party and faced a dragon! Afterwards, we danced as the Music Jam rocked the island. 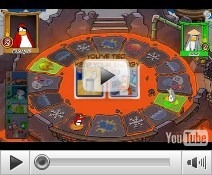 In October, members were able to enter the Secret Lab and meet Gary the Gadget Guy. 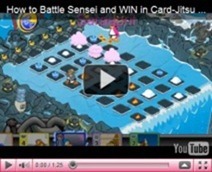 When we uncovered the mysterious Dojo, Sensei taught us about Card-Jitsu and we set out to become black belts. We owned the Dance Floor when DJ Cadence held the first Dance Contest. Then we celebrated our furry friends at the Puffle Party. At the Penguin Play Awards we got fancy and walked the red carpet. 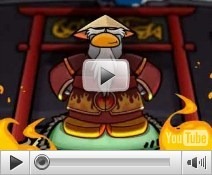 "Quest for the Golden Puffle" won tons of awards! We swapped our fancy clothes for safari hats at the Adventure Party, enjoyed the Festival of Flight, and conquered the element of fire. This year, we discovered mysterious caves, learned to dive at the Hidden Lake, and found the Underwater Room. As if that wasn’t exciting enough, there was a huge popcorn explosion (thanks, Herbert). It destroyed the Sports Shop, but something new was built. Nothing special ever happens in the Everyday Phoning Facility—seriously, it’s just a room. ATTENTION: PENGUIN88888888 The island always needs good agents. Be resourceful, be remarkable, be ready! Join us! The mysterious wilds were ours to explore. With PH's help, we discovered the brown puffle! Then, we tested our bravery as we challenged a Knight’s Quest. After that, it was time to make some noise as the Music Jam came our way. 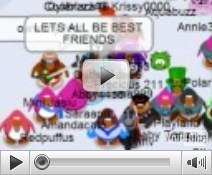 DJ Cadence and The Penguin Band even joined us! 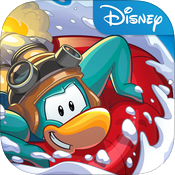 It was a HUGE surprise when Rockhopper called us to the Migrator to join an expedition.Then, we jumped into action with a party filled with heroes and villains. We continued on a heroic path by saving the island from the evil paws of Herbert. As a strong force, we defeated him. We started the year by heading to the past. Dinosaur sightings and transformations happened! We got back just in time to attend the Hollywood Party, with all the lights, cameras, and action! 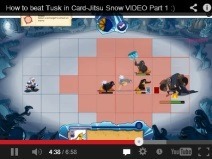 We faced the Card-Jitsu Snow Storm and battled Tusk in May. Then, we saved the galaxy during the Star Wars Takeover. Rockhopper stopped by and we discovered the cat and dog puffles had stowed away on the Migrator! PH showed up to help us train our pets at the new Puffle Park. Then, at the Future Party, we defeated Protobot 10000. With the future safe, we took to the field and played soccer for the Penguin Cup. Go team! We met a sasquatch and discovered wild puffles. DJ Cadence hosted a talent competition to celebrate the launch of SoundStudio in the Dance Club. 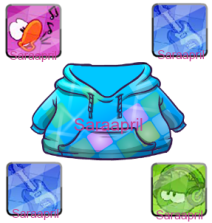 All our shopping needs were met at the new Puffle Berry Mall. 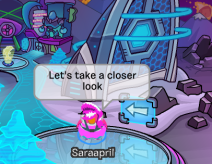 And finally, we saved Rockhopper by going inside his mind! 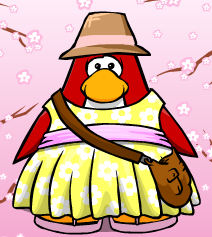 Aunt Arctic - Every penguin has a story. Make sure yours has an amazing plot and the best characters. 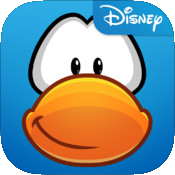 Rockhopper - If ye have some stinky cheese and can avoid flamingos, ye be ready fer anything that be comin’ yer way. Gary - If at first you don’t succeed, don’t give up. Even if it takes you 3,000 tries. Rookie - Remember that even if you trip, you gotta get back up. After all, the world has more sandwiches to eat. 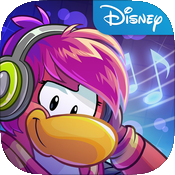 DJ Cadence - Stay shiny, stay bright, and walk to ur own epic beat! Sensei - You must channel your inner earthquake my young grasshopper. Then you will rock your way through every challenge. Director - The EPF thanks you for your service. The island's safety remains top priority. PH - The best adventures are still to come. 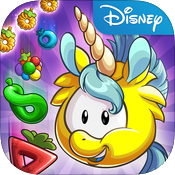 So grab a furry puffle sidekick and set out to explore! Jet Pack Guy - Get a jetpack. Seriously. It'll change your life. 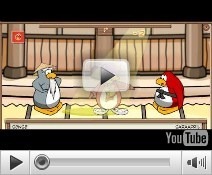 Penguin Band - Be you, be cool, make it ROCK! DOT - Unwavering stealth and your own brand of style. Those two things (and maybe sushi) are all you need. Herbert - You FOOLS will never be as magnificent as me—but you can try... start with being quiet. 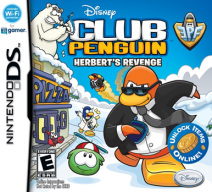 Penguin Style CHEATS October 2015! 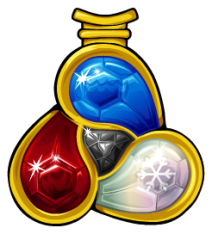 Furniture and Igloo Catalog CHEATS October 2015! 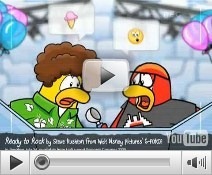 Descendants Pin CHEAT Club Penguin!